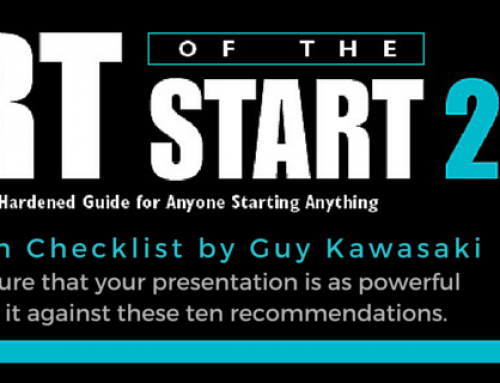 These are the winners of the Slideshare World’s Best Presentation Contest. Notice the use of pictures and graphics, big fonts, and minimal text. Check them out! These are all great sir. I really follow what you say about creating slides. I also tries to follow you 10/20/30 rule. These sample would aid me to create good quality of visual presentations for me and my fellows.